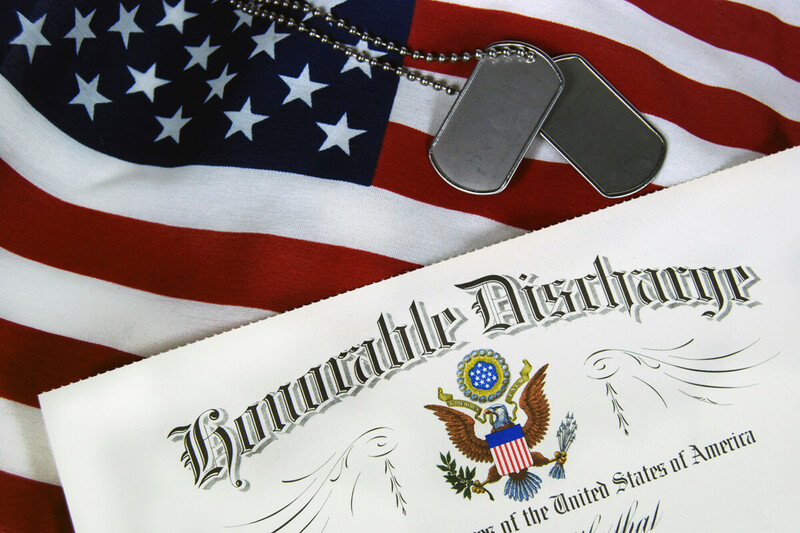 Veteran cases are different than others because they are eligible for benefits provided by the United States Government. The information provided here helps you determine if you are eligible to take advantage of the benefits available. Such as military funeral honors. The Department of Defense (DOD) is responsible for providing military funeral honors. "Honoring Those Who Served" is the title of the DOD program for providing dignified military funeral honors to Veterans who have defended our nation. Upon the family's request, Public Law 106-65 requires that every eligible Veteran receive a military funeral honors ceremony, to include folding and presenting the United States burial flag and the playing of Taps. 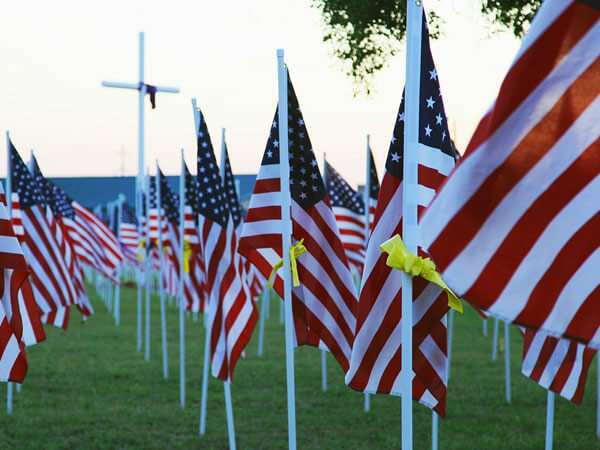 The law defines a military funeral honors detail as consisting of two or more uniformed military persons, with at least one being a member of the Veteran's parent service of the armed forces. The DOD program calls for funeral home directors to request military funeral honors on behalf of the Veterans' family. However, the Department of Veterans Affairs (VA) National Cemetery Administration cemetery staff can also assist with arranging military funeral honors at VA national cemeteries. Veteran’s organizations may assist in providing military funeral honors. When military funeral honors at a national cemetery are desired, they are arranged prior to the committal service by the funeral home. The Department of Defense began the implementation plan for providing military funeral honors for eligible Veterans as enacted in Section 578 of Public Law 106-65 of the National Defense Authorization Act for FY 2000 on Jan. 1, 2000. Taps may be played by a bugler or, if a bugler is not available, by using a quality recorded version. Military Funeral Honor Teams may act as Pall Bearers if requested by the veteran/family. If your request is urgent (for example, upcoming surgery, a funeral, etc.) tell eVetRecs the nature of the emergency and your deadline in the "Comments" section of eVetRecs or in the "Purpose" section of the Standard Form (SF) 180, Request Pertaining to Military Records. Fax your request to their Customer Service Team at 314- 801-0764. Call their customer service staff at 314-801-0800 if you have questions or require same-day service. Due to the large number of calls that they receive at this number, hold times are often long. We suggest that you call as early in the morning as possible. If your burial request involves interment at a Department of Veterans Affairs National Cemetery, contact the National Cemetery Scheduling Office at 800-535-1117 or visit the National Cemetery Administration website. They work directly with the Veterans Affairs staff to obtain records to verify service for burial benefits. If the veteran is not going to be interred at a National Cemetery, the requester may fax the SF-180 or signature page (including signature of the next of kin and proof of death) to the Customer Service Team at 314-801-0764.